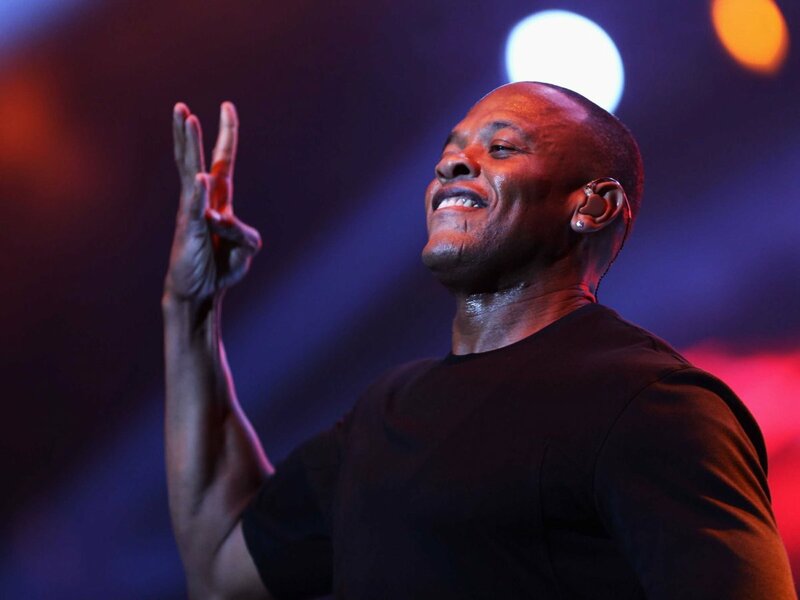 The 50-year-old musician has recorded a brand new album as the soundtrack to ‘Straight Outta Compton’ – a biographical drama based on the story of hip hop group N.W.A., which featured Dre as well as DJ Yella, Easy-E, Ice Cube, MC Ren and Arabian Prince throughout the years. Ice Cube let slip the news during an interview with Philadelphia’s Power 99 teasing the LP would be released on Saturday (01.08.15), although sources have since suggested it won’t be available until a later date and Dre will instead confirm the record on his Beats 1 radio show ‘The Pharmacy’ on Saturday. Speaking about the album, Ice Cube said: “It’s mega. It’s Dr. Dre, it’s what everybody’s been waiting for. “It’s definitely a dope record, and he’s dropping it all on the same day.” The album will be his first studio record since 1999’s ‘2001’ and although he was believed to be working on a new collection called ‘Detox’ from 2001 to 2008, it was later scrapped after several songs were leaked. Next article8 staple pieces every working woman should own.